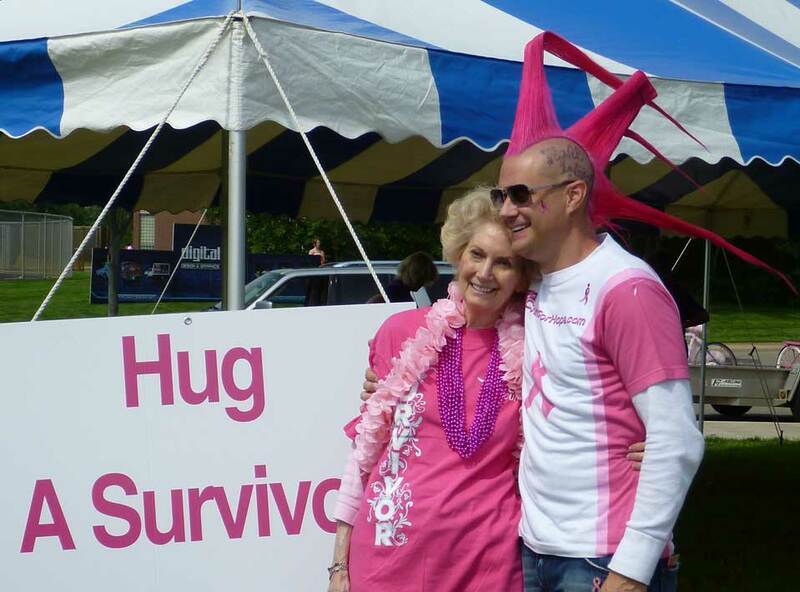 Chance For Hope | Hi, I’m Chance Lindner and I started Chance For Hope for my awesome mother Mary and to celebrate her surviving breast cancer! I’m Chance Lindner. 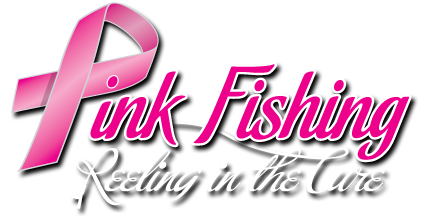 I am a father, a family man, an expeditionist, an entrepreneur, and a major advocate of Breast Cancer Awareness and the fight to find a cure. 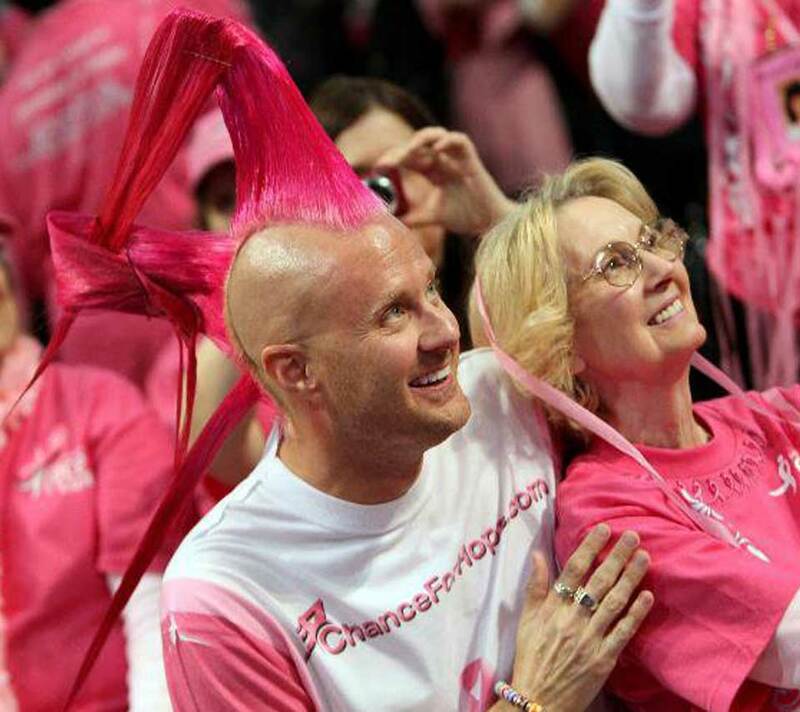 In support and appreciation for my mother Mary, I started Chance For Hope and my campaign as The Pink Mohawk to raise awareness for breast cancer with hopes of sharing the importance of early detection, which saved my mother’s life. Those are staggering numbers, but there is some good news. 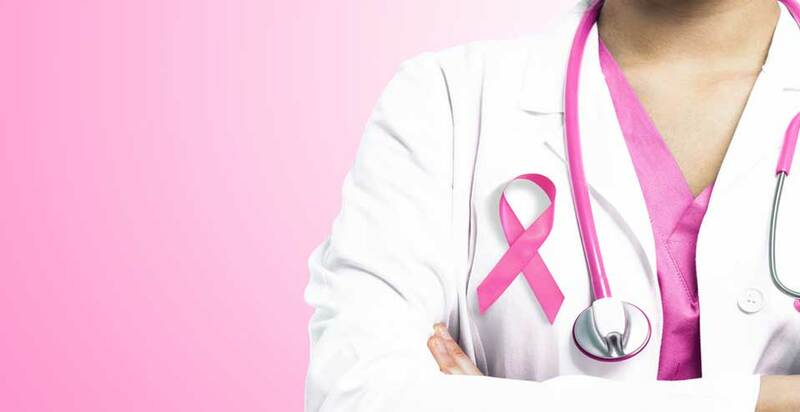 The death rates for breast cancer is declining in the United States and other countries thanks to early detection and screenings, improved treatments and medical advancements, as well as, increased awareness. 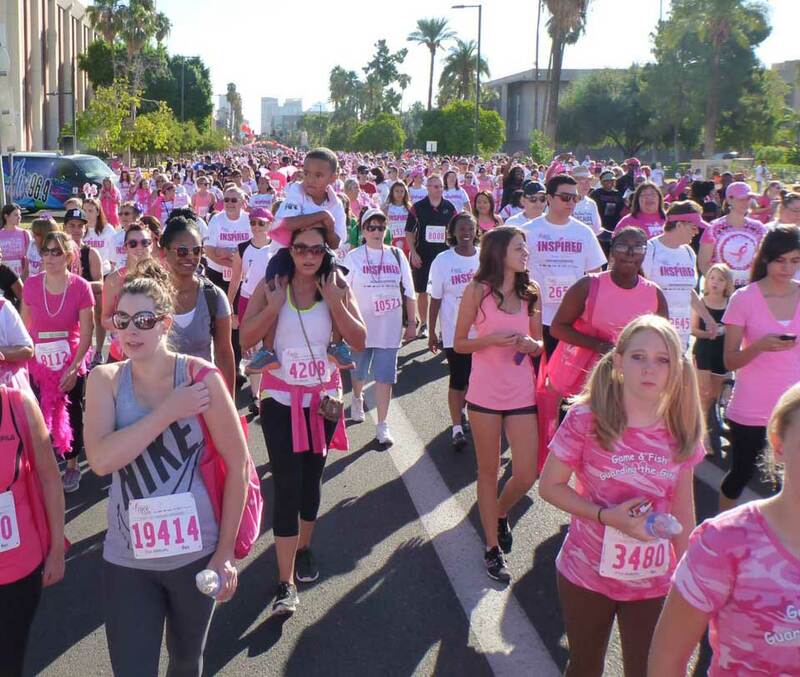 You can help further awareness and support the breast cancer community by participating in a walk or run, donating your time or money to the cause, and by getting yourself checked for breast cancer. The most beautiful woman in the world to me is my mother Mary who had breast cancer that was found by early detection on a mammogram. 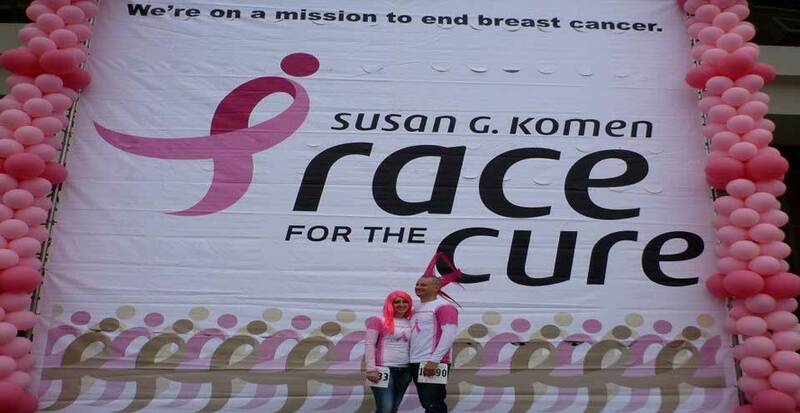 She later had a lumpectomy and lymph nodes removed, along with regular cancer treatments. She is now a 17-year happy and strong survivor! Recently I decided to follow my passion to help people and started college to pursue medicine with the goal of becoming a physician. I recently completed my undergraduate studies in the fields of paramedicine and psychology, graduating with the highest honors, a feat I do not think I would have accomplished right out of high school without the perspective, focus, and determination obtained by the challenges and maturity of life experience. 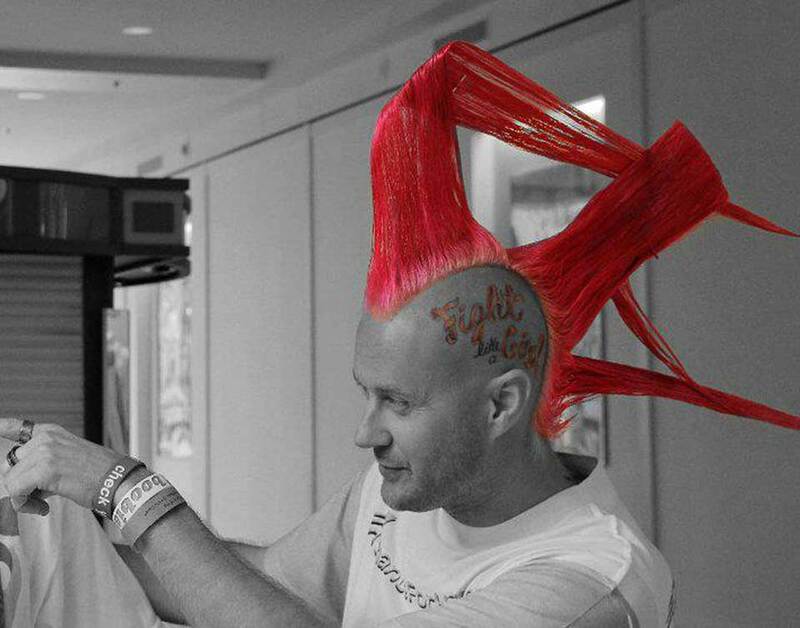 Were you at an event with The Pink Mohawk and Chance For Hope, have photos from an event you were part of, or info on an upcoming event? Email them to us! Please visit our Facebook page for updates and the latest event news. Please visit our Twitter page for updates and the latest event news. Please visit our YouTube page for updates and the latest event news. Please visit our LinkedIn page for updates and the latest event news. Early detection by a mammogram saved my mother’s life and I believe it is important for all women to get a breast cancer risk assessment from a healthcare professional to better determine what types of screenings could be most beneficial, whether it be, a mammogram, MRI, ultrasound, or other imaging test.